A unique experiment investigates what happens to wolf cub's wild nature if they are raised in a domestic environment. Will nature or nurture win out? Wolves and dogs are 99.8% genetically identical, but is it the genetic differences that affect their behaviour or environmental factors? A group of Hungarian researchers raised wolf cubs in a home environment to see if they could develop traits similar to a dog. Unlike dogs, wolf cubs did not respond to training or discipline. 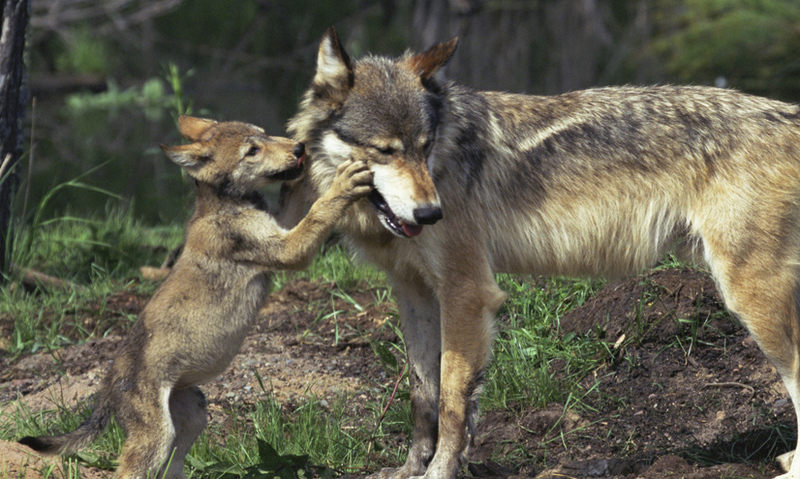 A nurturing, domestic environment had little impact on the wolves' development. It is a fundamental question of our existence: is it nature or nurture that determines who we are? Nature is defined as genetic inheritance. Nurture being environmental factors such as upbringing, experience and learning.